5 How do I know if I have Chiari? Is it genetic? Chiari malformation is a condition in which the brain tissue (specifically the cerebellum) extends past the skull into the spinal area, resulting in compression of both the brain and the spinal cord. This also disrupts the regular flow of cerebrospinal fluid (CSF). Chiari malformation can be classified into three types, the latter two being congenital, or present at birth. Type I develops as the skull and brain are growing, therefore symptoms may not occur until early adulthood. Type II (sometimes called Arnold-Chiari) is usually noted by ultrasound during pregnancy, though it can be diagnosed after birth or in early infancy as well. This type is also closely related to Spina Bifida. Type III is a rarer pediatric form, and is considered to be the most severe. It’s possible to have a Chiari malformation without symptoms and often the condition is only detected when tests are performed for unrelated issues. In addition, since Chiari affects the nervous system, symptoms are widely varied across a range of possibilities. There are some common symptoms, most notably severe headaches that can occur after sudden coughing, sneezing, or straining. Other symptoms connected to Chiari are neck pain, problems with balance and/or dizziness, vision and speech problems, and difficulty swallowing. Less often, people with Chiari experience more severe spinal-related symptoms such as scoliosis or have difficulties breathing. The most common way to diagnose Chiari is through imaging, such as MRI and CT, or ultrasound in pediatric cases. Recently, however, with the definitions of Chiari malformations shifting, doctors are using a combination approach that includes reported symptoms and a neurological exam to aid in diagnosis. Treatment for Chiari depends on the severity of the malformation. If there are no symptoms present, doctors typically recommend monitoring through regular exams. If symptoms are interfering with quality of life, worsening, or impairing the nervous system, doctors may recommend surgery. The most common surgery for Chiari is decompression surgery, but alternatives like shunting to channel the flow of CSF exist as well. How do I know if I have Chiari? Is it genetic? Though studies are ongoing, Chiari isn’t currently known to be solidly linked to genetics, which means there is no way to identify if the condition may be passed on within families. The current lack of study information also means there is no accurate way to estimate what percent of the population has a Chiari malformation. *If you believe you may be experiencing the symptoms of Chiari, or any other neurological symptoms, we strongly recommend you visit your doctor. For more information on this rare disease, visit www.conquerchiari.org. 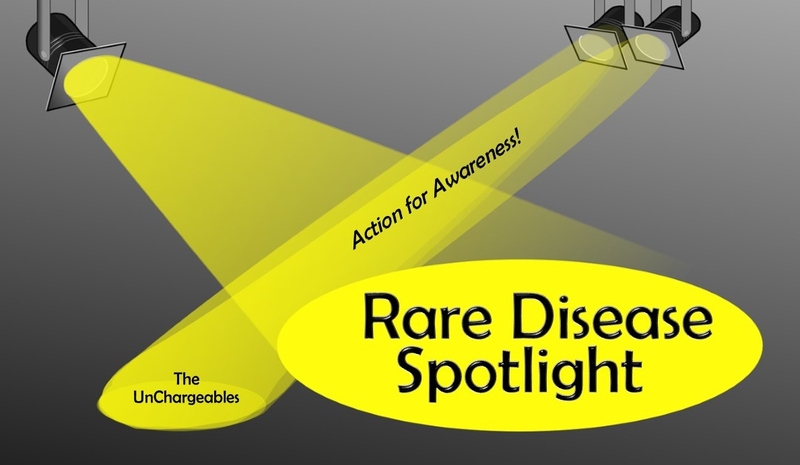 If you’ve already been diagnosed with Chiari and are looking for more support, you are welcome to join the hundreds of other Chargies (our alternative term for Spoonies derived from the Battery Analogy) on our Facebook support group, The Unchargeables! 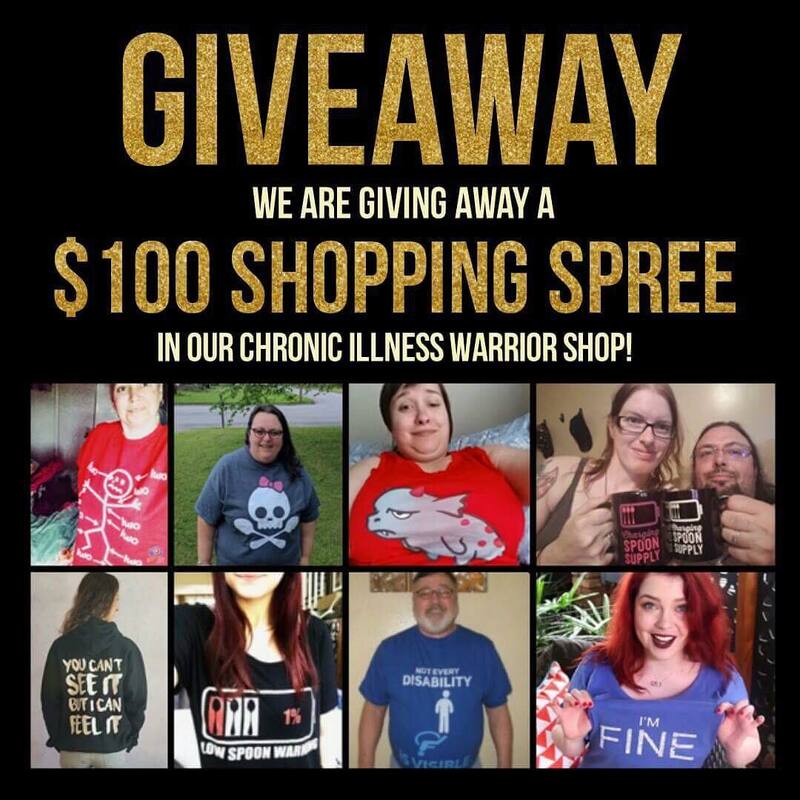 We’re a community open to all chronic illness warriors including those with rare diseases and those who have yet to be diagnosed. Also, check out our Chiari Malformation section in the shop for great gear to help you represent and raise awareness.